...with God, with one another and with our community. 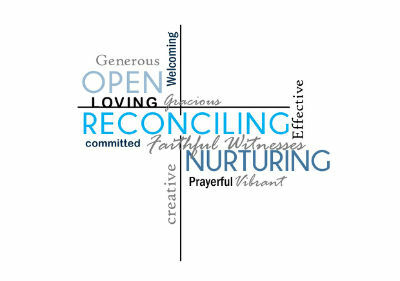 ...where we find reconciliation with God and with one another, and offer that same reconcilation in our community. ...a community where we grow in faith in God, in our understanding and application of God's word and in the use of our God-given gifts. A safe community for all ages to be nurtured in the Christian faith. Read more about our Values here. We are seeking to make our values a practical reality through our 2018-2021 Mission Action Plan which you can read here.